Oh, my god. What a great self-less sharing! Thx a lot! 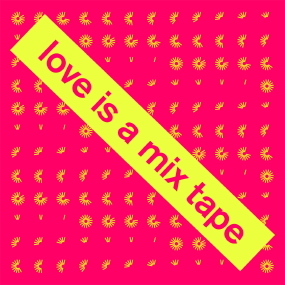 I made a CD mix for a friend who just got married and they really love it!! It actually later became an idea for them to share their happiness with other friends as well!! I think technology def. still comes back to humanity. ;) Thanks for sharing again! thank you for this great sharing!!! these songs are awesome! thanks for sharing! 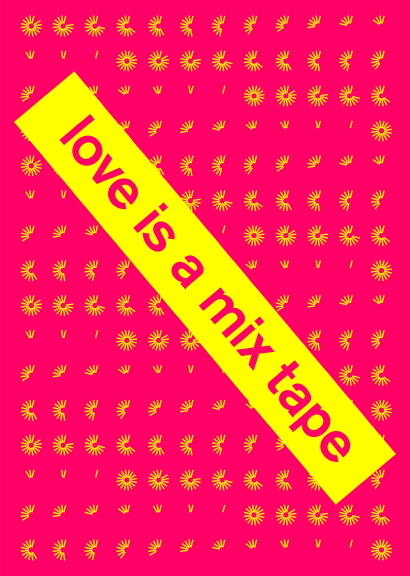 很高興讀到你的部落格。很想下載你的 "love is a mix tape", 不過按了掣後完全沒有反應。我在用蘋果機，有沒有影響的？非常希望分享你的音樂mix. Yes, I roughly browse through it. It's such a sad story, but written beautifully. 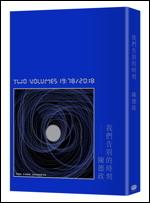 我download了love is a mixtape,但是在播放到love's spit 前後，聲音就開始卡了～～可不可以單獨把love's spit send給我，send到email：Rain1984@21cn.com?